Fairway Recreation Center - Sun City, Arizona - The Original Fun City! 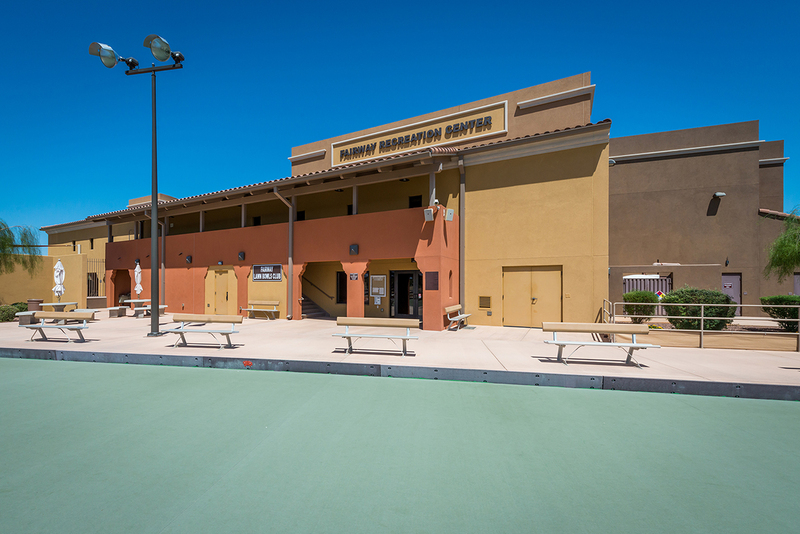 Sun City’s second oldest, and yet newest, recreation center, Fairway Recreation Center underwent a two-phase renovation project that was completed in 2011. Fairway is now home to a state-of-the-art fitness center, an indoor walking track and a combination lap and walking pool, in addition to numerous clubs.